Parisian I was, Parisian I remain, and when it comes to Fashion, I don't compromise. This is probably the reason why I find shopping in Dubai so hard: I like high street Fashion, but I miss all the confidential little Brands in Europe and the vintage Treasures you can find there, moreover, I am not good at faking. My Fashion Self is still trying to find her way in Dubai, but I saw light when I discovered Pink Fudge. Pink Fudge is the association of two Ladies who love Fashion, and just like me, don't compromise. They recently decided to share their finds from all over the World with us. They buy like they collect: only Designers Brands, Classic Pieces or the newest sensation, they pick, choose and cherish every item. Chanel, YSL, Hermes... you name it, they have it. 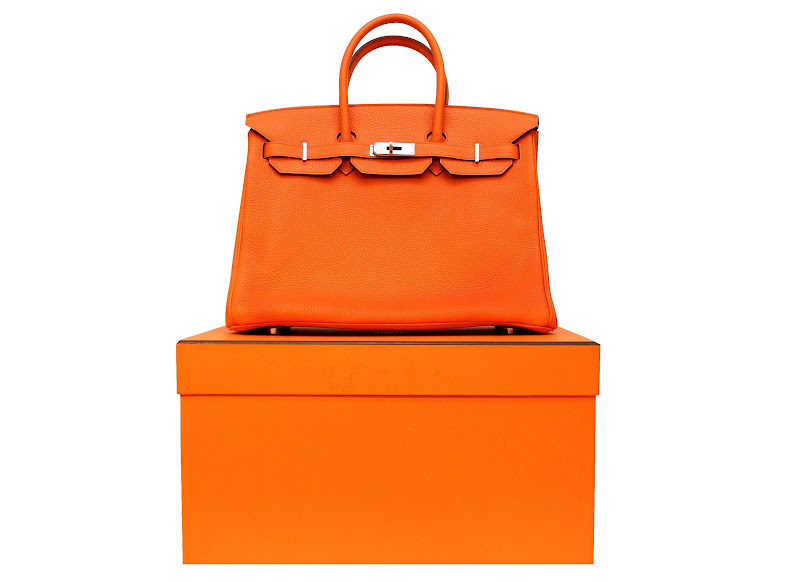 I am particularly amazed that they managed to skip the never-ending waiting list at Hermes and actually have a few Birkins in stock. I don't need to explain what a Birkin is, every classy Lady will know. Just like we all know what a 2.55, a Lady Dior, a Kelly, or a Speedy is. These Ladies are Treasure Hunters, and for that, they have all my respect.